The unexpected cool start of 2017 means rainy days and skincare tweaks. 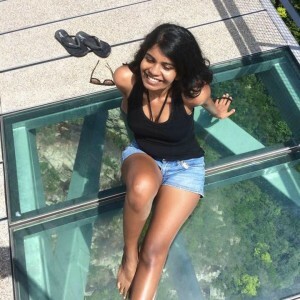 Who wants to look flaky and ashy in all their Instagram holiday photos? Nuh-uh. The weather outside may be frightful, but here’s how you can keep your skin delightful – take on the cold with these skincare solutions! Cold air has a drying effect on your skin, lowering your skin’s ability to retain moisture. This can lead to itchiness and flaking; darker skin may also take on an ashy tone – this is when your skin has a dull, greyish appearance. Moisturise as soon as you step out of the shower, before heading out, and right before bedtime. 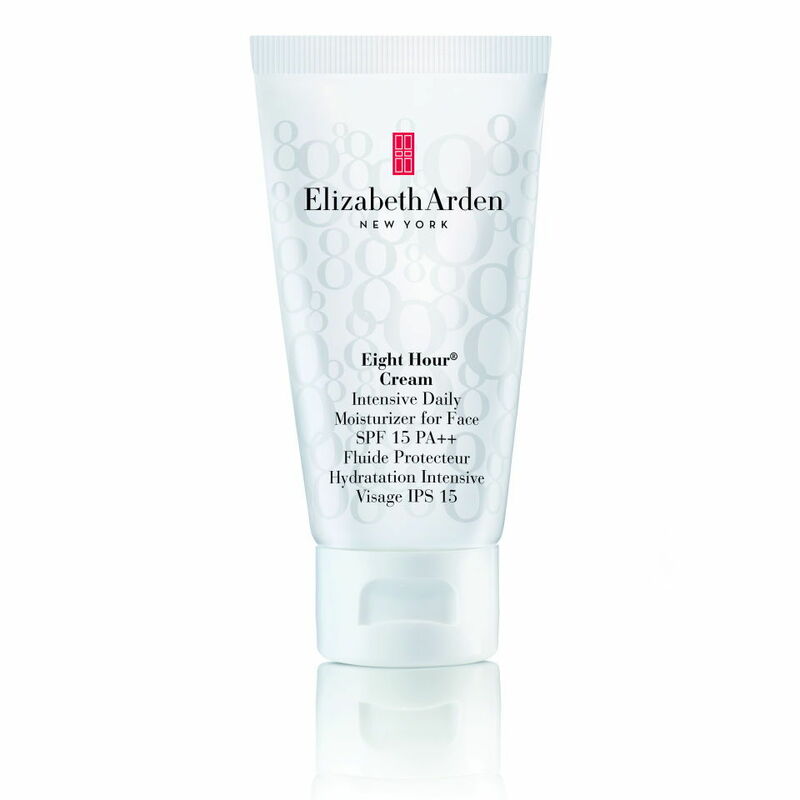 For best results, switch out your usual moisturiser for a rich, cream-based version like Elizabeth Arden’s Eight Hour Cream, available on Lazada. Massage it well into your skin to get that circulation going! Pro-tip: Look for moisturisers that are rich in antioxidants or contain anti-inflammatory ingredients that will soothe aggravated skin. Bin the harsh chemical peels, grainy scrubs, and clay-based masks– why would you do that to your already dry, sensitive skin? Instead, opt for a gentle exfoliating toner that will slough away dead skin and flaky patches without stripping your skin of moisture and oils. 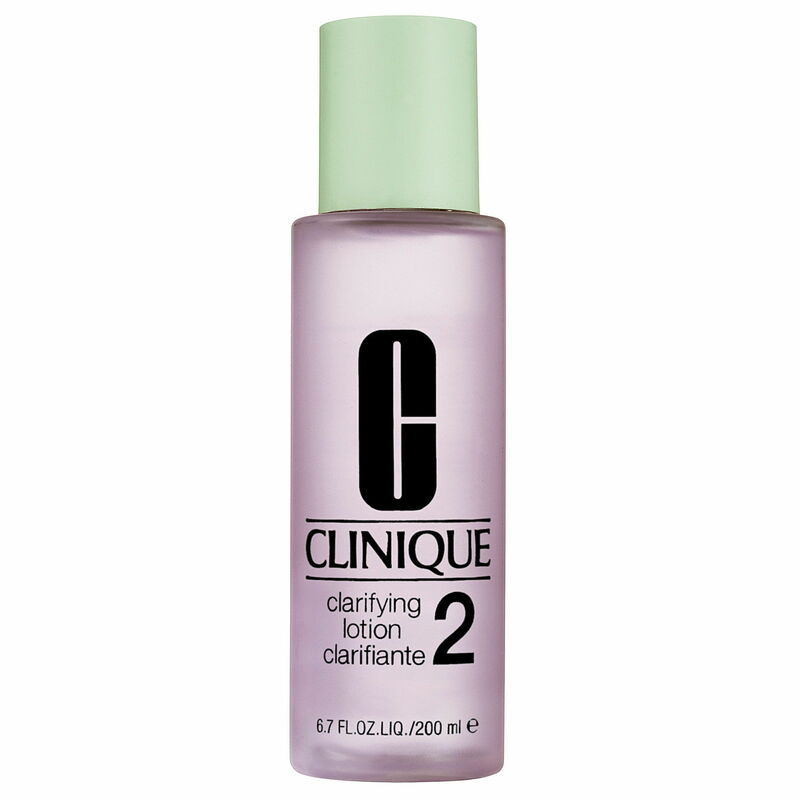 We like Clinique’s Clarifying Lotion 2, available at most Clinique counters. Alternatively, steam your face or apply a hot towel before cleansing; this opens up your pores and loosens impurities naturally, making them easier to remove. Give the back of your product a quick scan before purchasing. You want to avoid skin irritants like alcohol, fragrances, harsh soaps, and highly active ingredients. You know that tight, squeaky clean feeling most foamy cleansers give you? Definitely not that. 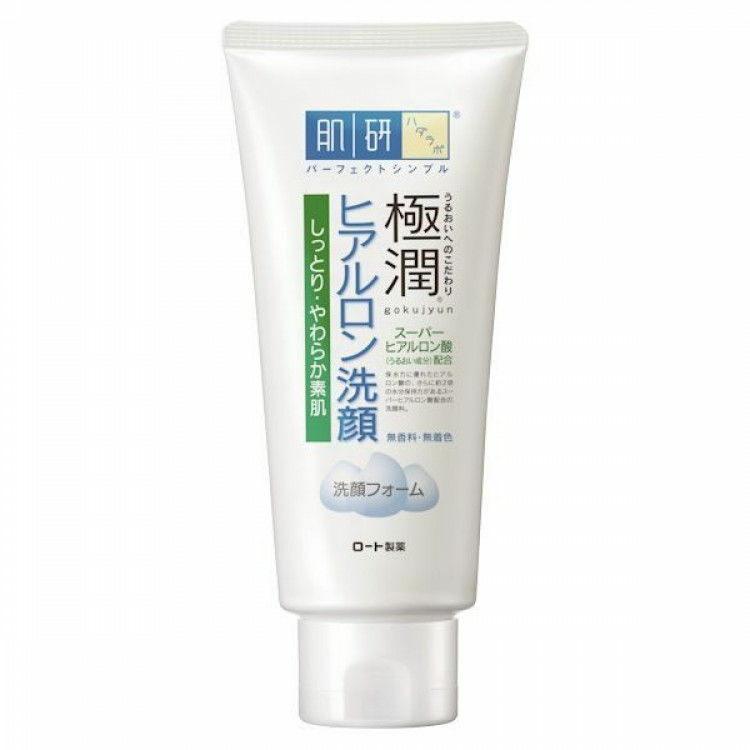 Swap that for an oil-based or milky cleanser like Hada Labo’s Gokujyun Face Wash (available at Watsons and Guardian stores) that gently cleanses without drying. If your skin still looks dull and pasty, fake that glow! We like Etude House Pearl Aura Brightening Essence which gives you a radiant glow thanks to its Tahiti black pearl extracts. When you try your best and you don’t succeed, it’s time to bust out the big guns. Brighten up your look with bronzers and highlighters, and swap your peachy blushes for pink-tinged ones that will give you the kind of snow-kissed rosy hue that all those movies made you believe was real. Still looking all kinds of washed out? A red lipstick like cult favourite MAC Cosmetics lipstick in Ruby Woo will perk you up instantly. Don’t worry, the nudes and blues can wait till summer comes back round. Water that is too hot can break down your skin’s natural protective oils, drying your skin out further. Give the long soaks a miss, and opt for short, warm showers instead. Don’t forget to moisturise right after! Humidifiers increase the humidity around you and make the air less dry. Look for one that comes with a built-in automatic humidstat that maintains your room’s humidity levels at 45 – 50%; you don’t want to over-humidify as this creates an ideal breeding ground for mould and dust mites. If you’re going to be out and about, get a travel humidifier! We like this mini one from Lazada which can be plugged into your mobile phone. Whether summer or winter, sunshine does not discriminate. In fact, it can be worse as the sun reflects off all that white snow. Layer your sunscreen with a protective moisturiser, and keep your lips covered up with a balm.